Our DayGlo Fluorescent A2 Posters are a popular choice, especially for those seeking an innovative and effective way to brand their business, products or services, or advertise an event. You will struggle to find a poster that is as eye-catching as this one. With four fun and vibrant DayGlo colours to choose from, you are guaranteed to benefit from a poster that you are happy with and one that has the impact you are looking for. When buying 594 x 420 mm DayGlo Fluorescent posters you have the options of Aurora Pink, Satern Yellow, Blaze or Flash Green. Simply select the colour you want and the quantity of posters you would like. Upload your artwork and we will do the rest. You will see that it costs a mere £7.00 for one of these incredible posters. Moreover, if you are planning on buying in bulk amounts you will have the ability to make some unbelievable savings. We even provide free shipping for those that spend over £150 on site. 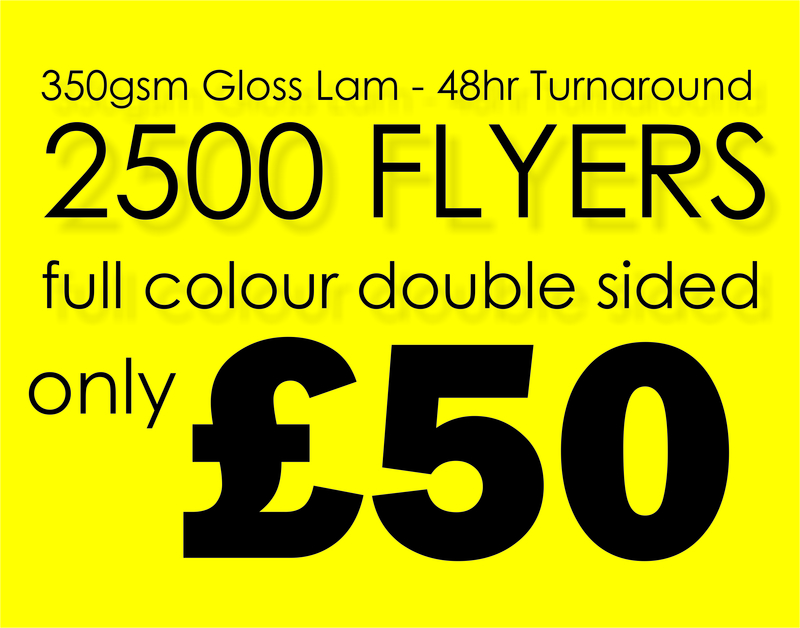 We are confident our DayGlo Fluorescent A2 Posters will blow you away. Not only are the colours eye-catching, but also our posters are of the highest quality. 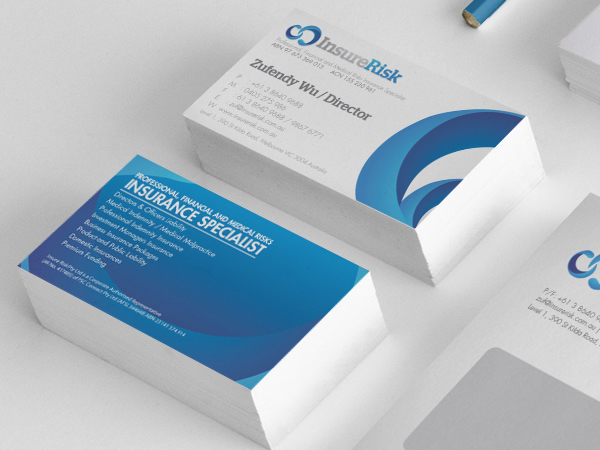 We use the best paper and inks, combined with the latest printing equipment, to ensure that our poster printing service is the finest on the market today!